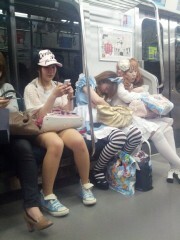 Off to Ikebukuro in the evening. The famous vegetarian tonkatsu at Rohlan in Ikebukuro. ...and the hot and sour ramen. This was huge. 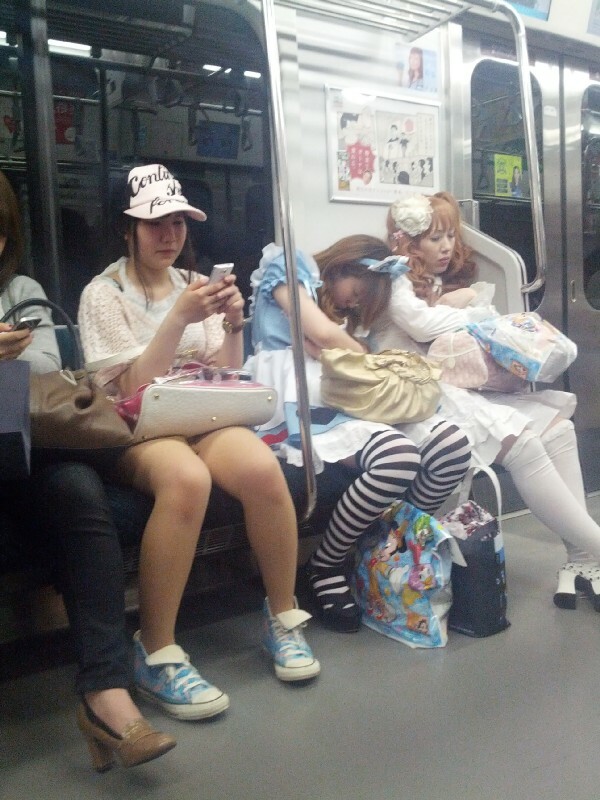 Nobody bats an eyelid at this sort of strange attire in Japan.